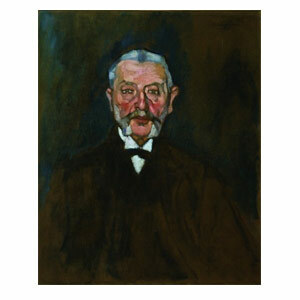 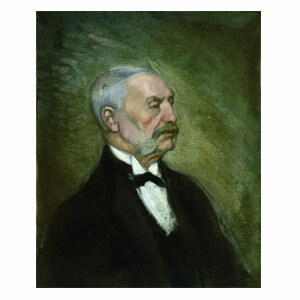 Italian banker, converted in to appraiser for banks and later for auction houses and art critic. 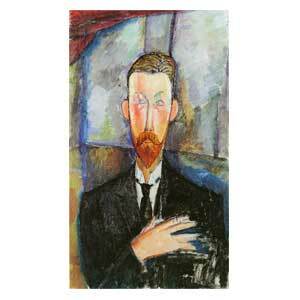 Is probably the cleanest and the best of them all, No good relation with the Zborowski/Guillaume crowd or the Netter family. 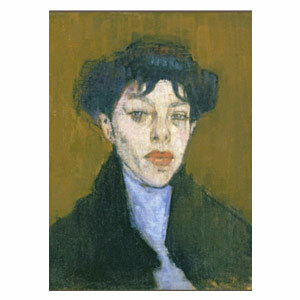 Covered from 1906 (the arrival in Paris) to death, listed 337 paintings over a period of 13 years (no mention on anything previous to Paris). 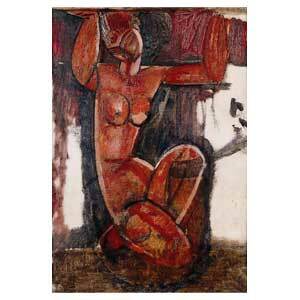 work of the artist can't be more then 220 tableaux"
All the works presented in this page are Ceroni selection. 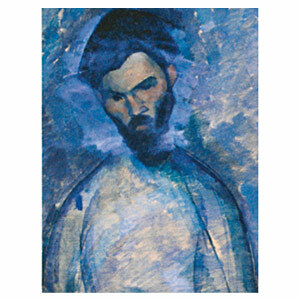 REPEAT: I do not say none of this are fakes or original, I just present them as he did. 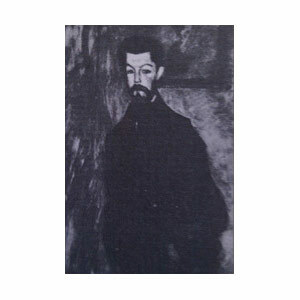 If you have anything to add, contact me. 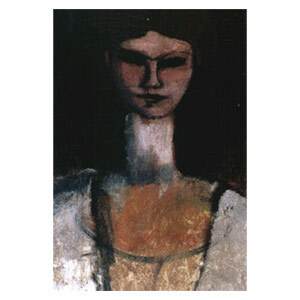 Oil on canvas laid down on board. 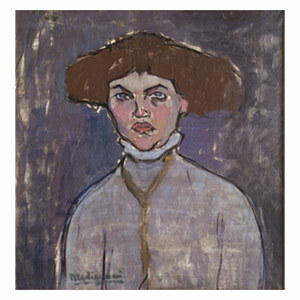 Actually dated in 1909 ? 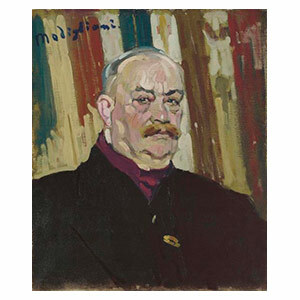 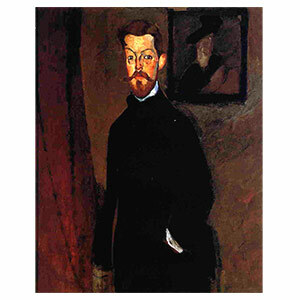 Jean Alexander, France, P. C. - After the portrait of Alexander´s father and of his friend Paul, Modigliani painted Jean brother of the last one. 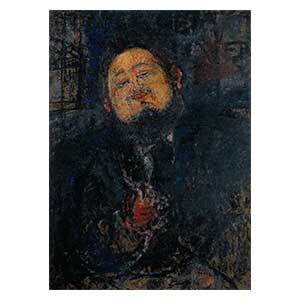 I include (Nº 16 VERSO) to show how Ceroni worked, He included the painting but never see it live? 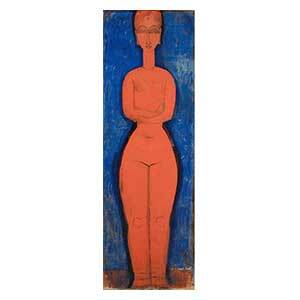 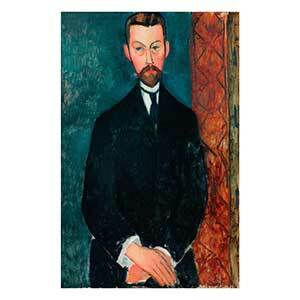 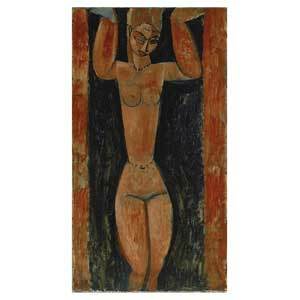 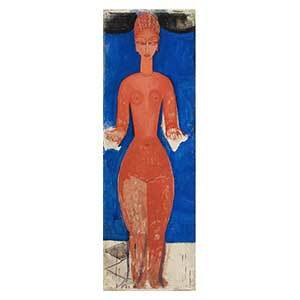 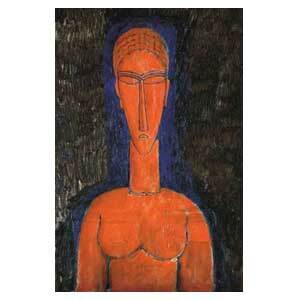 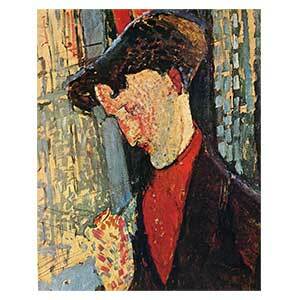 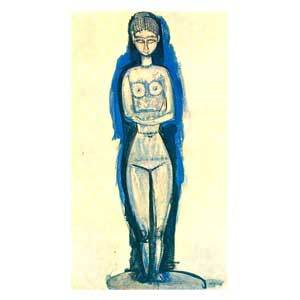 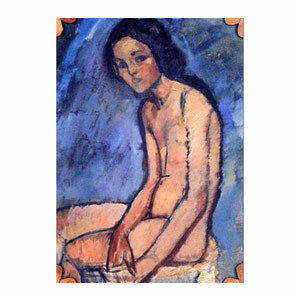 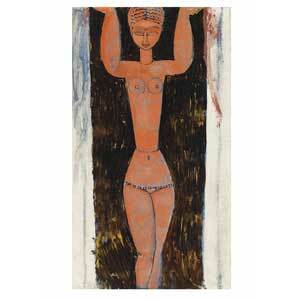 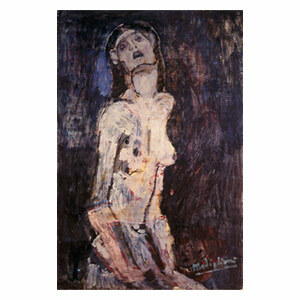 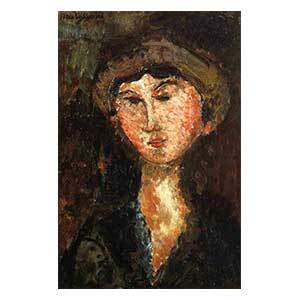 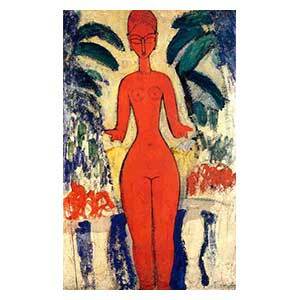 Even in the case he considered the verso not by Modigliani, it should also must be mentioned. 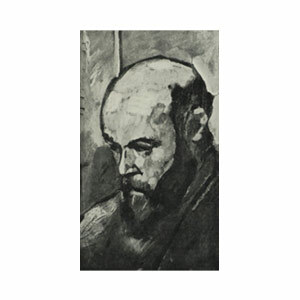 Engraver Weill (?) 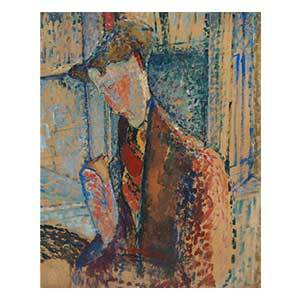 Paris, Col. A Weinberger. 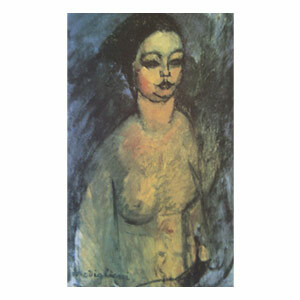 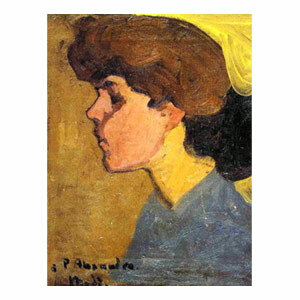 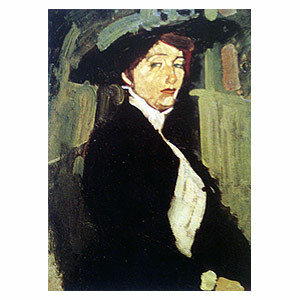 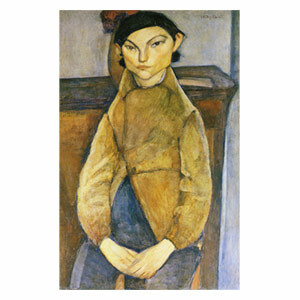 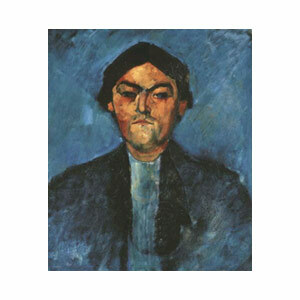 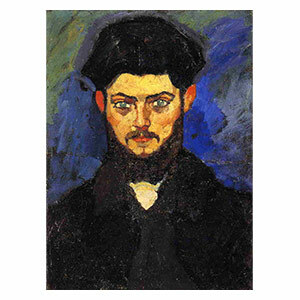 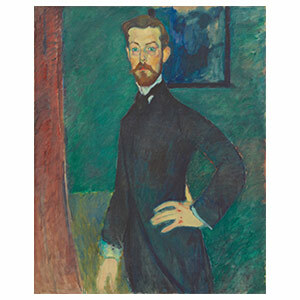 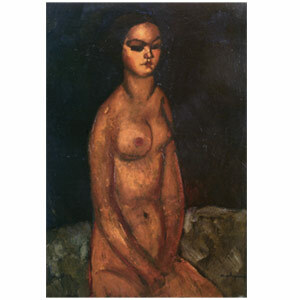 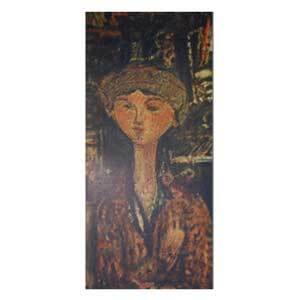 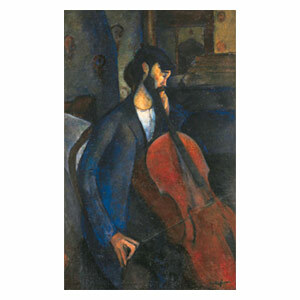 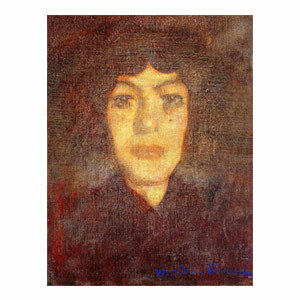 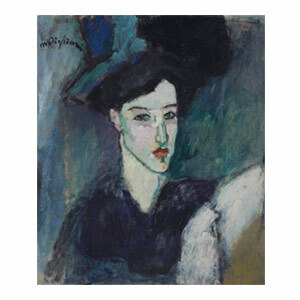 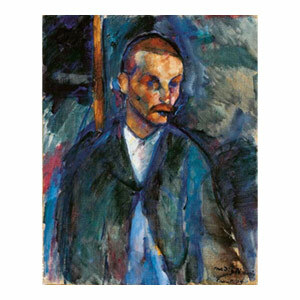 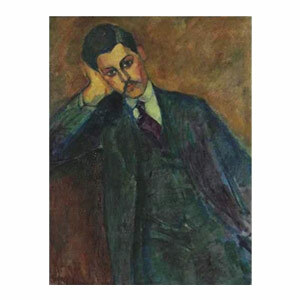 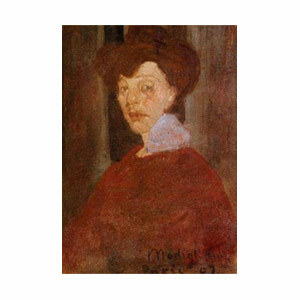 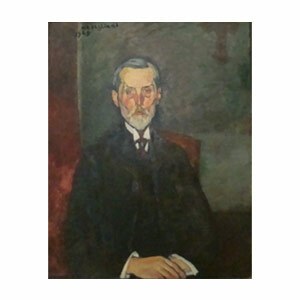 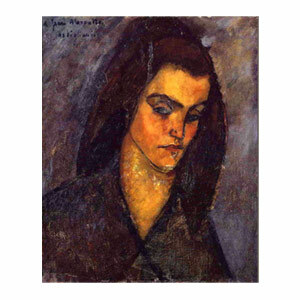 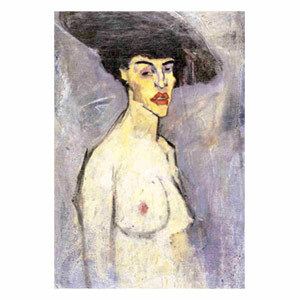 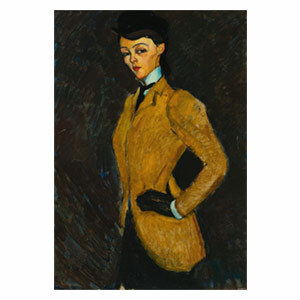 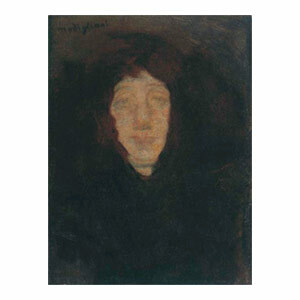 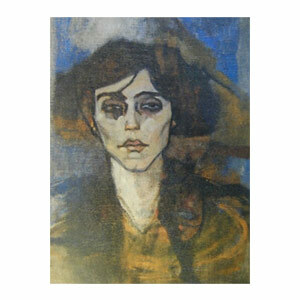 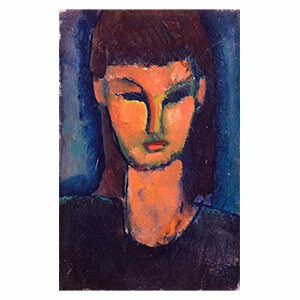 There are no Definitive data of the possible theme for the painting, It was first exhibited in 1958 at the Modigliani Exhibition in Charpentier Gallery with the title given. 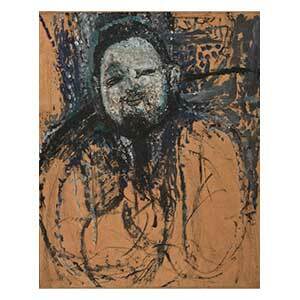 I include (Nº 19 VERSO)to show how Ceroni worked, He included the painting but never see it live? 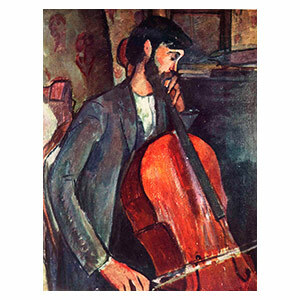 If any of the present information has a copyright whose owner wants to claim, please contact me and I will answer immediately.